Our Sandwich office has won the British Property Awards for the second year running! 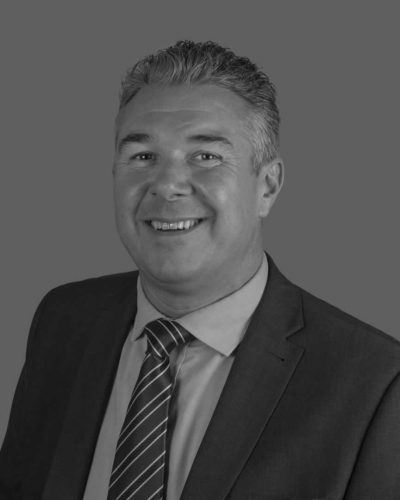 The British Property Awards was created by a dedicated team of previous Estate Agency owners who believe that the industry is unfairly judged by some consumers, due to the shortcomings of some estate agents. They judge agents on a town by town basis, ensuring that only those agents who meet a certain standard are awarded by our team. Should all agents within a given town fail to meet this standard, no award will be provided by their team. They judge all agents who meet a minimum set of criteria over a number of months to ensure continuity and stability. 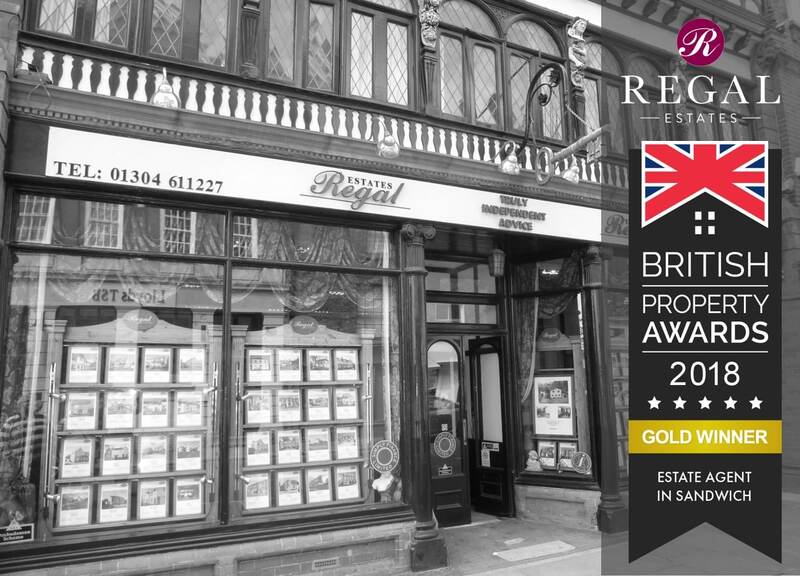 The British Property Awards takes their jobs very seriously with their mission is to provide a useful award for the consumer on a local level, highlighting excellence within their town, an award that can be trusted and used as part of their decision making process. We're very proud to receive this prestigious award again. Our slogan and ethos has always been 'We Work Harder' and we feel as an agent we really do. Any client walking through the door receives the highest levels service from us. We love creating long lasting business relationships with our clients.